Vivace Arts, The Ripley Church, 4130 Edwards Rd., Greenwich, OH 44837, designated for the scholarship fund. Make checks payable to Vivace Arts. 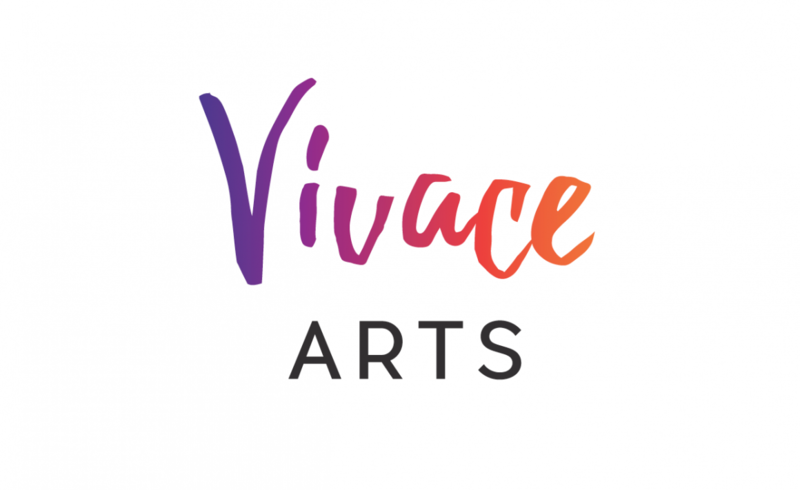 * Our application for 501(c)(3) tax-exempt status has been approved by the IRS, so donations to Vivace Arts now are tax deductible.